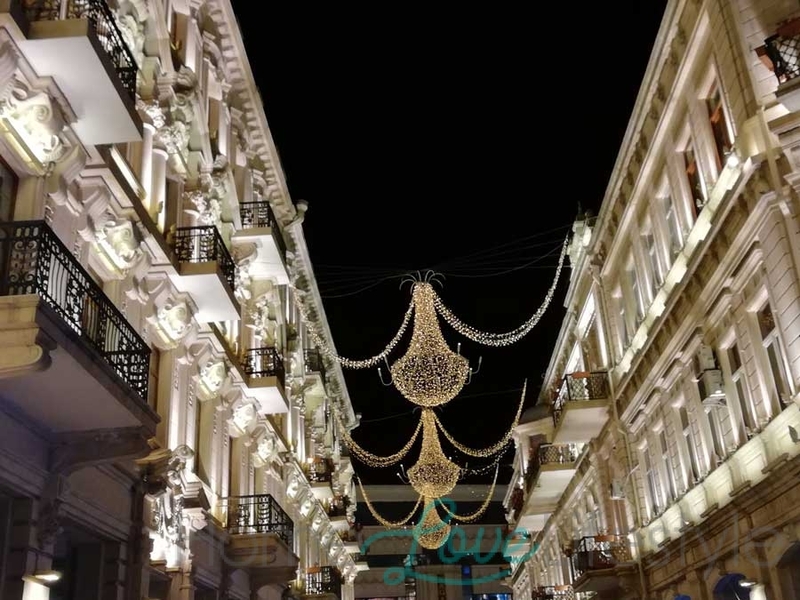 Baku, the capital city of Azerbaijan, is increasingly becoming a popular tourist destination. This ancient oil rich country has a lot to offer. Since its independence it is rediscovering its rich heritage and culture. 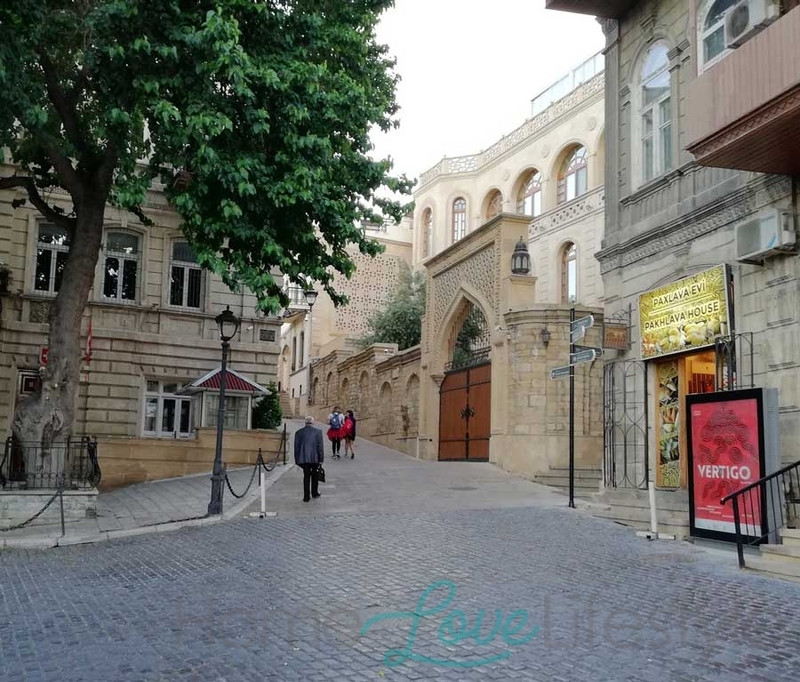 Baku has many sides: it is the modern, rich nation flaunting its wealth with stunning modern architecture, and on the other hand the people of Azerbaijan proudly display their rich cultural traditions and wealth of literature. Zorastrianism has its roots in this country but today Muslims make up 98% of the population. 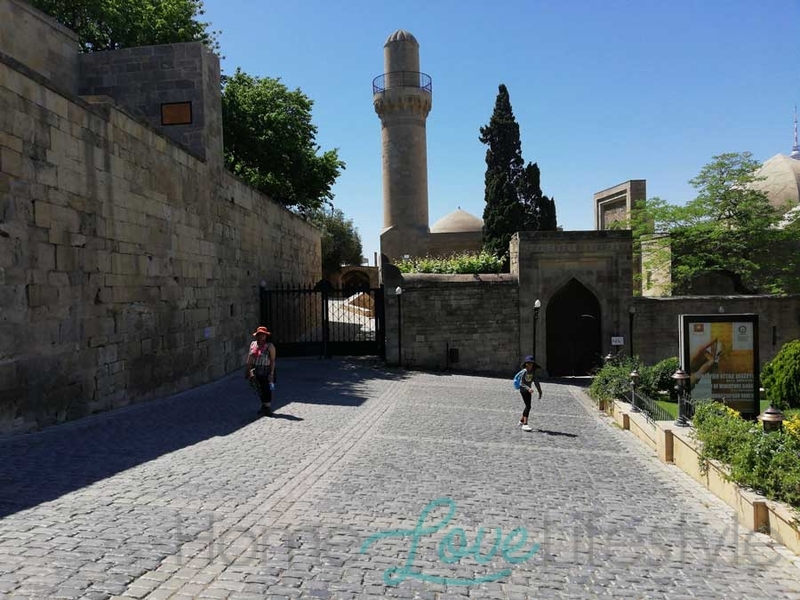 In December 2000, the ancient walled Old City of Baku became the first location in Azerbaijan to be classified as a World Heritage Site by UNESCO. Thanks to my friends Sajida Bandukwala, Dinaz Ghandhi and my little niece Deenah, we had a wonderful time on our short holiday to Baku.A special thanks to Elizabeth White and Freitag for making it even more memorable! 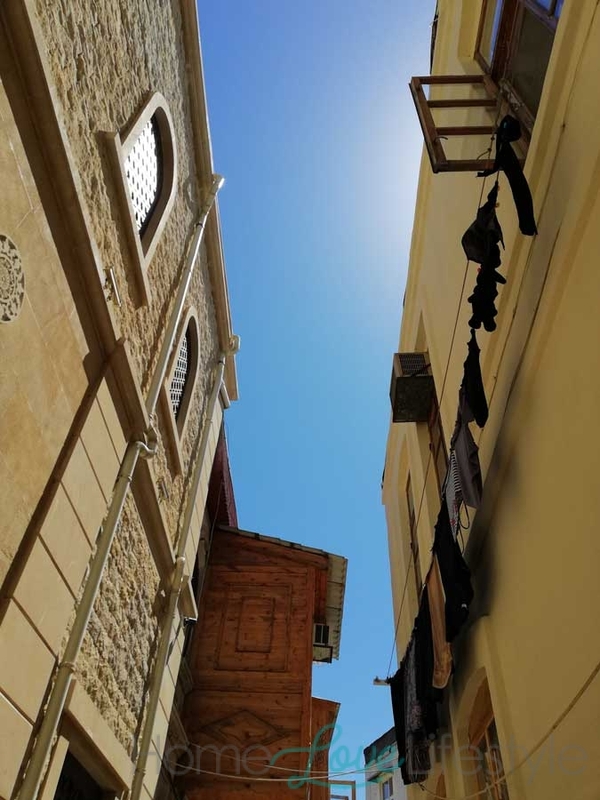 There is something for everyone in the winding alleyways shrouded in mystery and history. It is a must on your list of travel destinations. 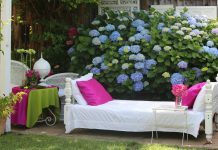 The visa is obtained easily via a simple online process and the tickets and hotels can be all arranged by any experienced travel agent easily. It lies in the South Caucasus region of Eurasia at the crossroads of Eastern Europe and Western Asia. Neighbouring countries are Russia, Iran, Georgia, Armenia and Turkey. 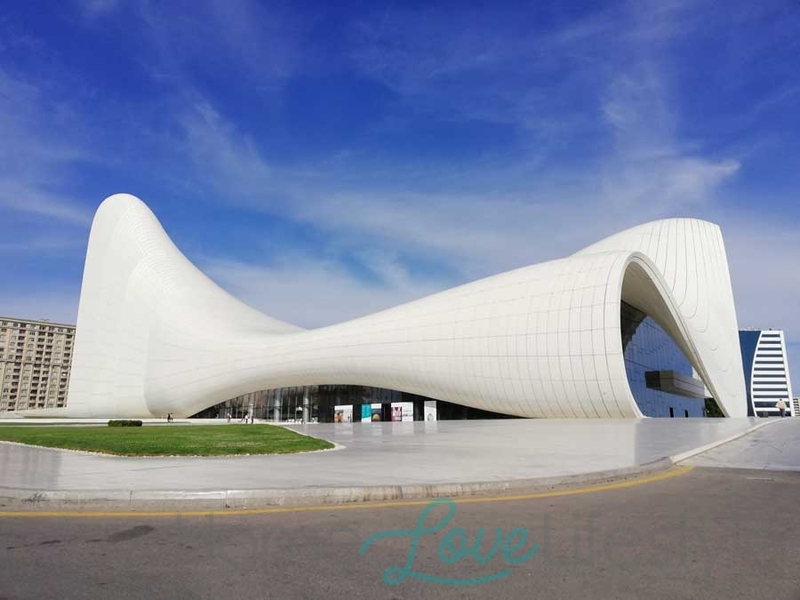 Heydar Aliyev Centre – This is the famous building designed by the late Iraqi/British architect Zaha Hadid. It is an absolute must visit. 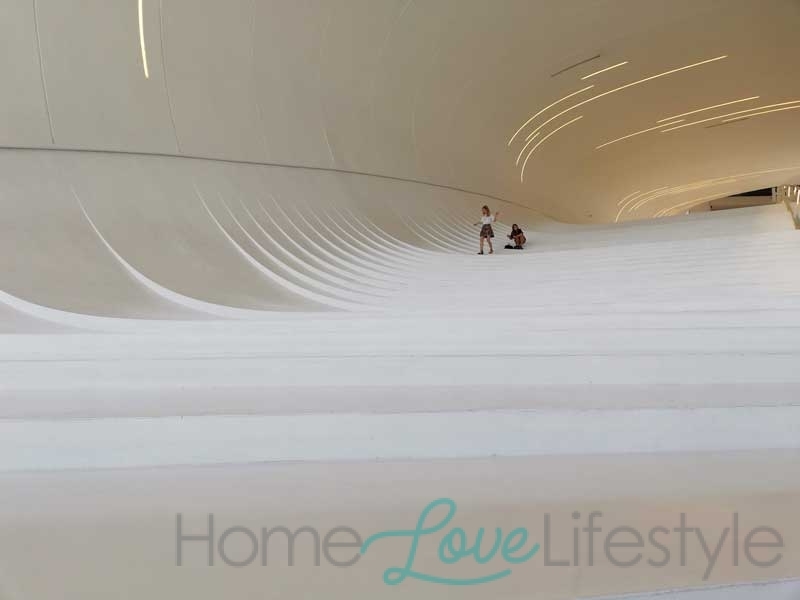 This is one fantastic piece of architecture which will stun and mesmerize you. 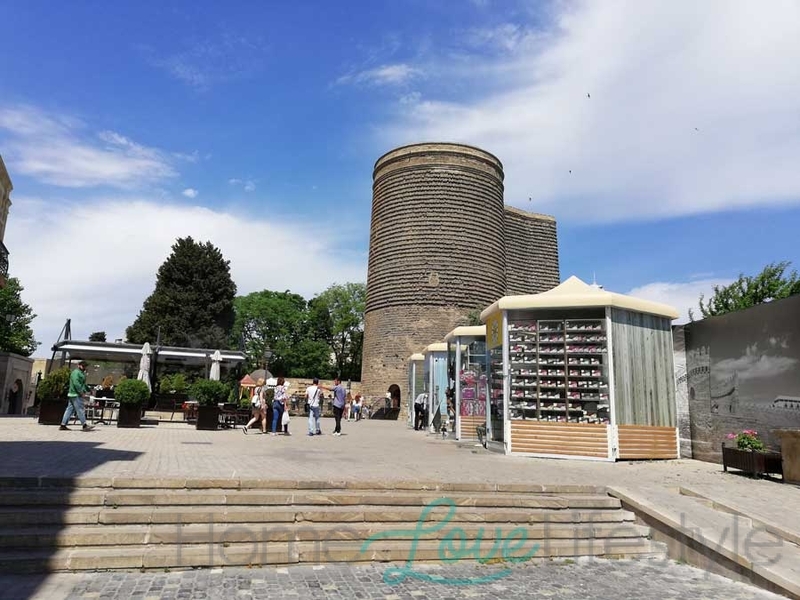 Maiden Tower — 12thCentury Monument in the Old City. 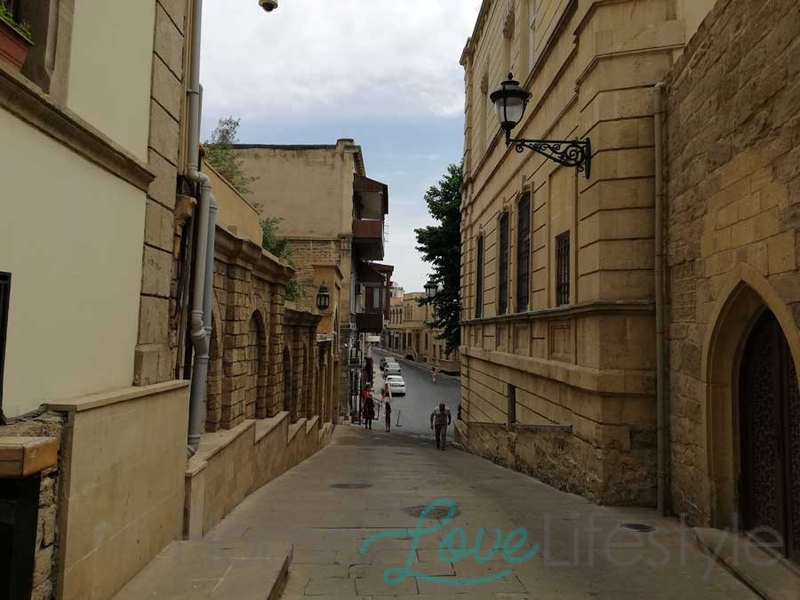 Ichari Shahar – the oldest living quarter in Baku. Miniature Book Museum – the only museum of miniature books in the world. 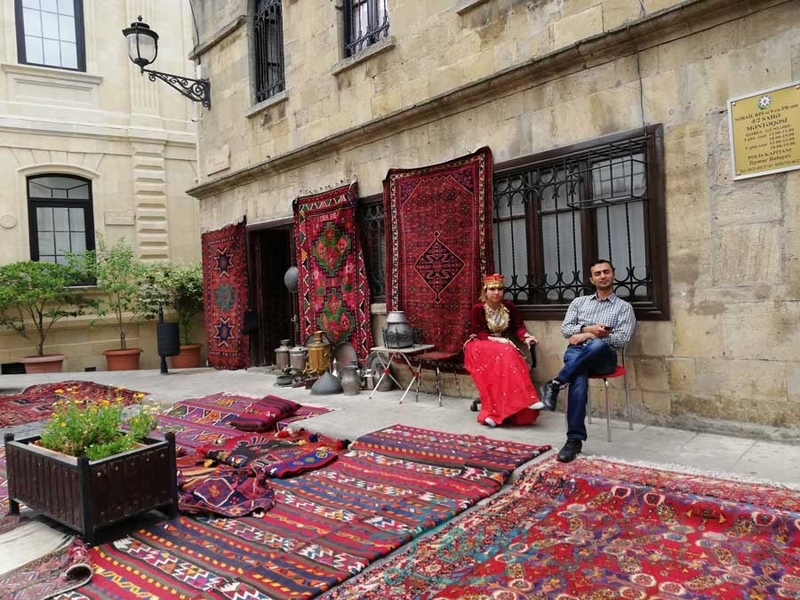 Azerbaijan Carpet Museum – definitely worth a visit. Baku Boulevard – a beautiful promenade built in 1909 which runs parallel to the Sea front. 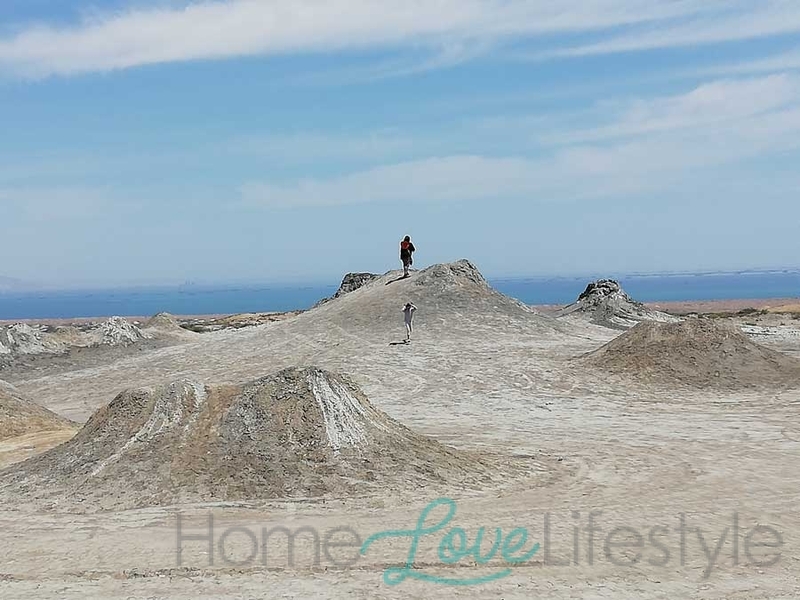 Gobustan National Park – 40 miles southwest of Baku is a national state reservewhere you will find mud volcanoesand ancient carvings (petroglyphs). 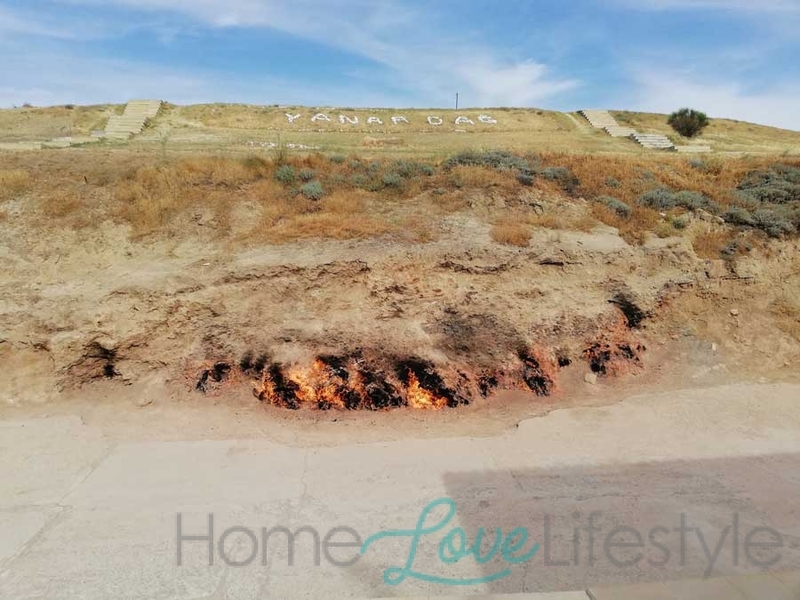 Ateshgah of Baku –The Fire Temple of Baku. Lahijj – a village buried deep in the Southern Caucasus. 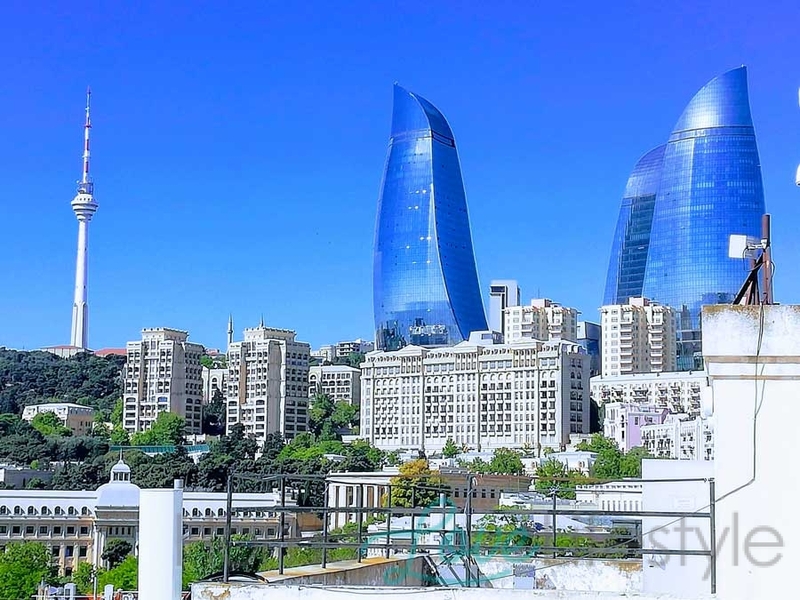 Flame Towers – can be seen from everywhere in Baku. Museum of Modern Art — Focuses on the 2ndhalf of the last century. Great for children. 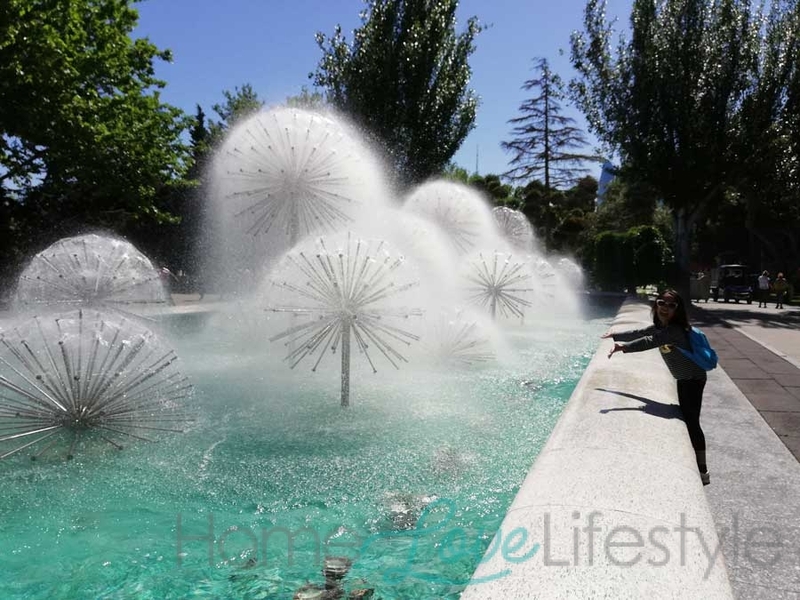 Fountain Square – shopping, cafes and lots and lots of beautiful Fountains. 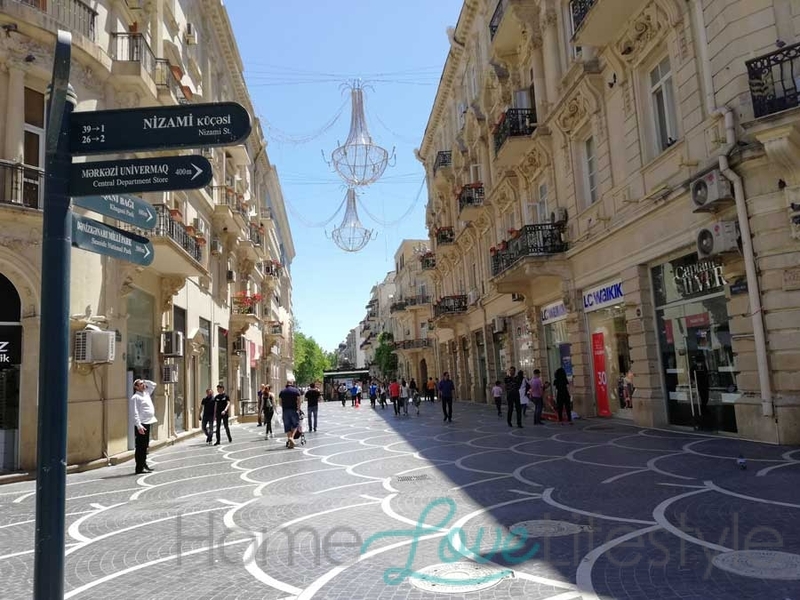 Nizami Street — The most popular walking street in Baku full of hustle and bustle. Museums — there is a house museum at every street literally. Azerbaijan State Pantomime Theatre are in abundance, try and catch a performance while there. 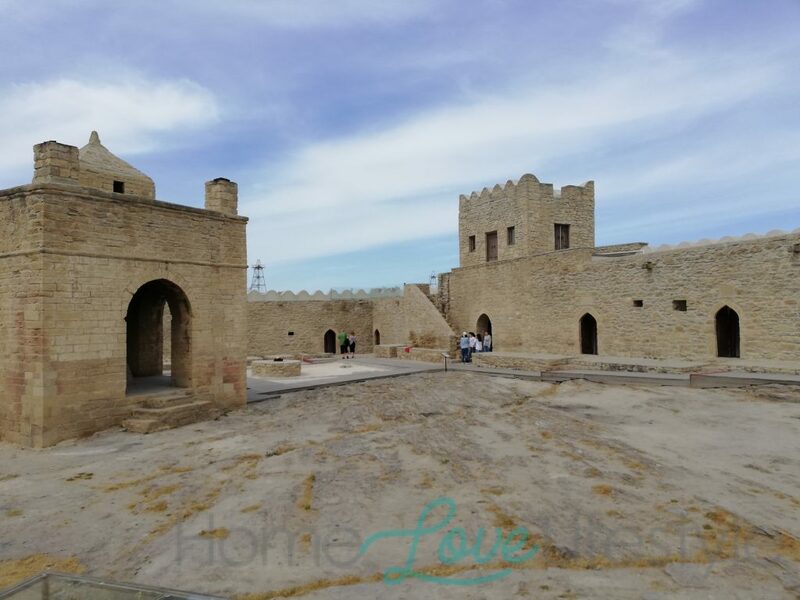 Day tours to Gobustan National Park and other sites can be very easily arranged either through your Hotel or through the Tourism Centre in the Old City. And if you are a Formula1 fan, then make sure to visit in April, when F1 Baku takes place on the streets of the city. There is no need to book the tours from Karachi. It is best to explore the city on foot. It is very safe to walk the streets. Point to note: English is not widely spoken here, but the people are friendly and helpful. If you love history and culture you will surely enjoy this Medieval city. Of course one must mention that there are Entertainment centres for Children, in case the little ones get really tired and need a bit of time out. 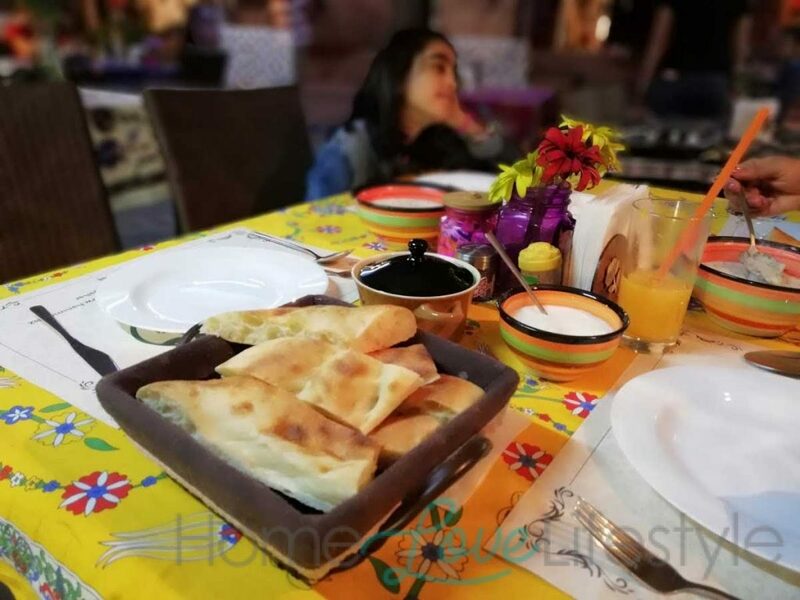 Don’t forget to try most of the local dishes. The Plov being the most popular alongwith qatik, dolma, qutab, dushbara and bastirma dovga, piti and Pakhlava to name a few. 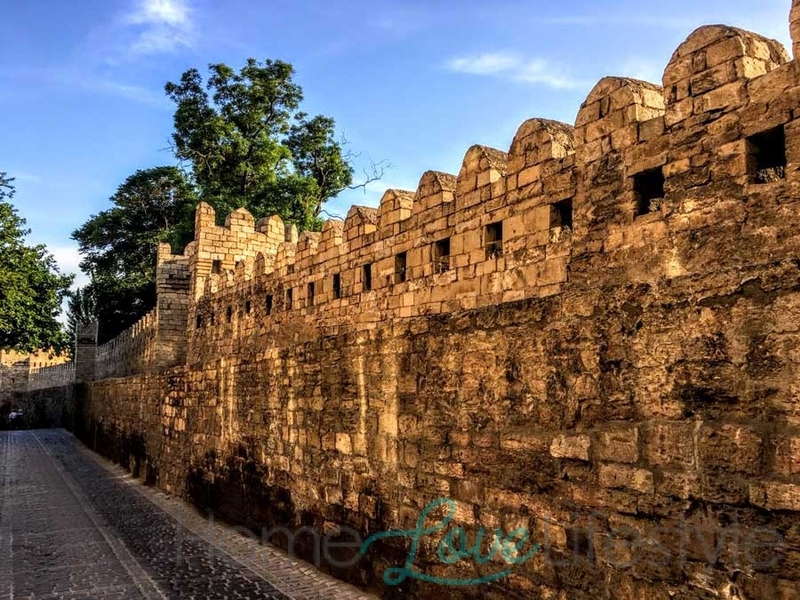 Our first choice was to stay in the walled Old City, and we were not disappointed. We opted for hotel apartments — a very friendly family run business. To walk the medieval cobbled streets at night and to enjoy the hustle and bustle of the ancient city added more to the experience for sure. But there are plenty of options to choose from. Try and find something near the walled city if not within. 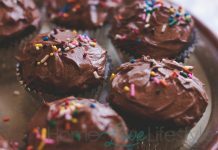 Azerbaijan has something for everyone!